Although Mabel Normand’s forename appears as part of the title of the silent comedy short Mabel’s Married Life, her co-star, Charlie Chaplin, was quickly eclipsing the comedienne as the studio’s biggest box office draw. 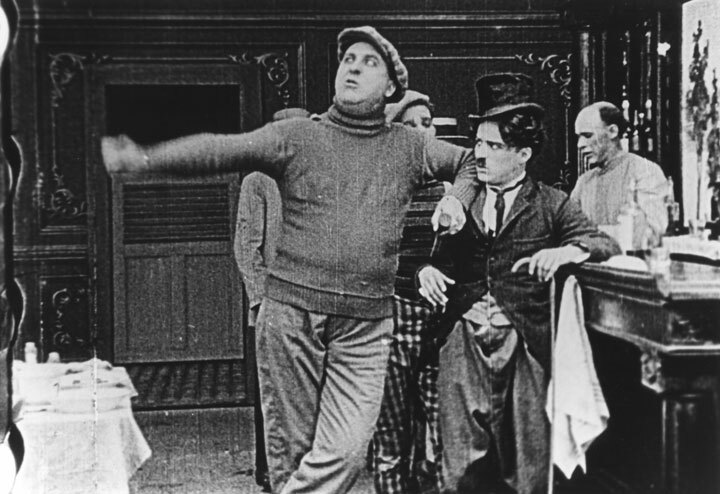 Within five months in the motion picture business, Chaplin had graduated from a featured player at Mack Sennett’s Keystone Studios to the writer and director of his own films, bolstered by the audience popularity of his tramp character and the drunken slapstick that the comic had first honed on the stage. In Mabel’s Married Life, Chaplin is drunk once again. 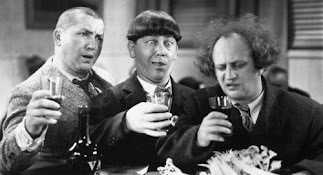 After a minor argument with his spouse (Mabel Normand) over the shabbiness of his shoes, Charlie makes a beeline for the nearest bar and downs a few shots of whiskey. When he returns to the little woman, Mabel is being hit on by a bulky masher in tennis togs (Mack Swain). Chaplin tries to defend his wife, but his punches and kicks barely get the big boy’s attention. Eventually, the masher’s wife breaks up the fracas, and Charlie returns to the bar. Meanwhile, Mabel buys a boxing dummy to try to encourage her husband to become a manly man who can protect her from unwanted advances. Rather coincidentally, the boxing dummy is dressed very much like Mabel’s masher, so when the bleary-eyed Chaplin returns home, he mistakes the dummy for the weighty womanizer. The jealous husband attacks the dummy, which bounces back on its rocking base to knock down the inebriate again and again. Even Mabel gets tangled in the tussle until she manages to convince her soused spouse that he’s fighting with an inanimate object. Like most of Chaplin’s early Keystone comedies, there is very little plot to Mabel’s Married Life beyond a combination of drunkenness and pratfalls. 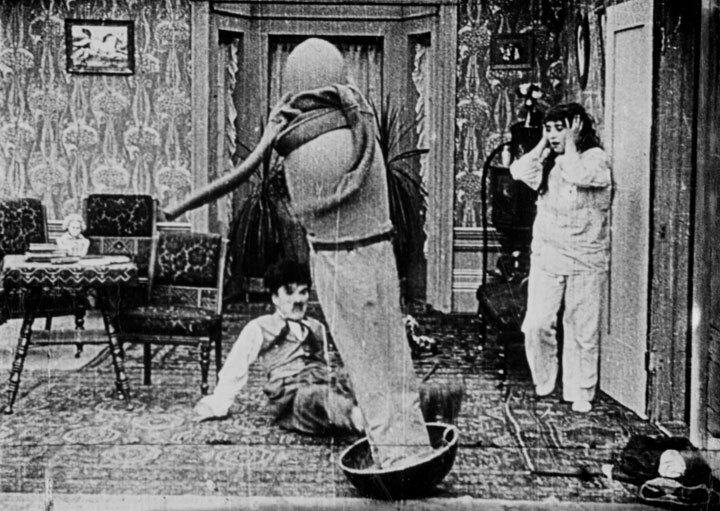 Still, while Charlie Chaplin would do much better work in the future, the short is worth watching just to enjoy Chaplin and Mabel Normand’s athletic improvisations with the rocking dummy in the latter half of the film. 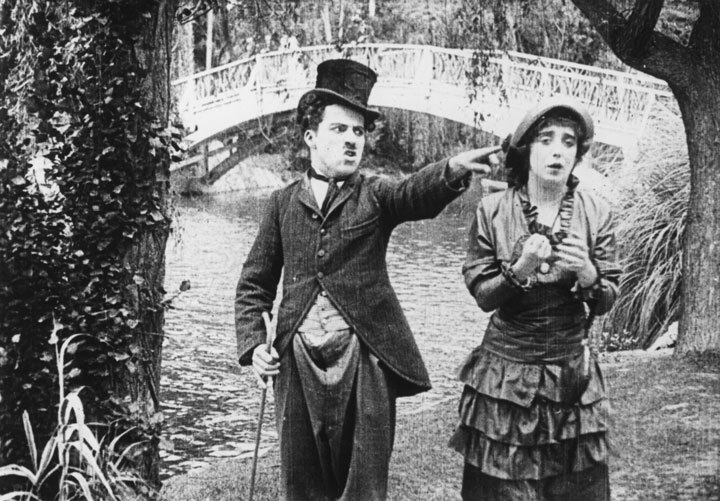 Chaplin fans will be reminded of the comic’s epic mêlées with inanimate objects in his greatest boozy short subject, One A.M. (1916), and Mabel Normand also acquits herself well in the slapstick struggle. 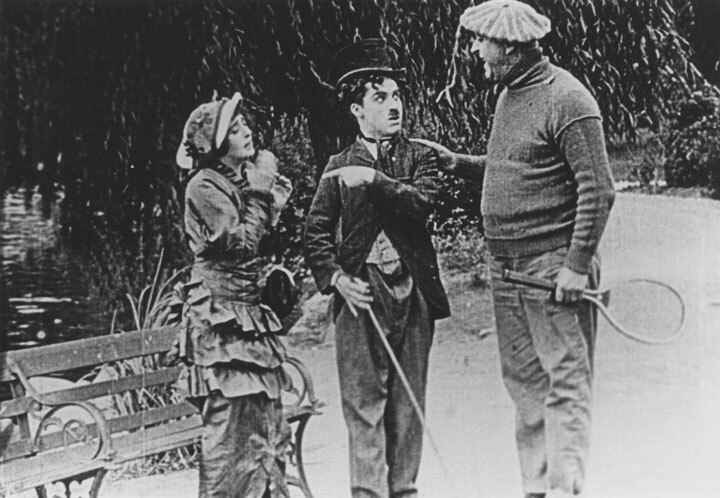 A Note--Mabel Normand played an important part in Chaplin’s development as a comedian. She starred in the first short in which Chaplin donned his famous tramp costume, Mabel’s Strange Predicament. 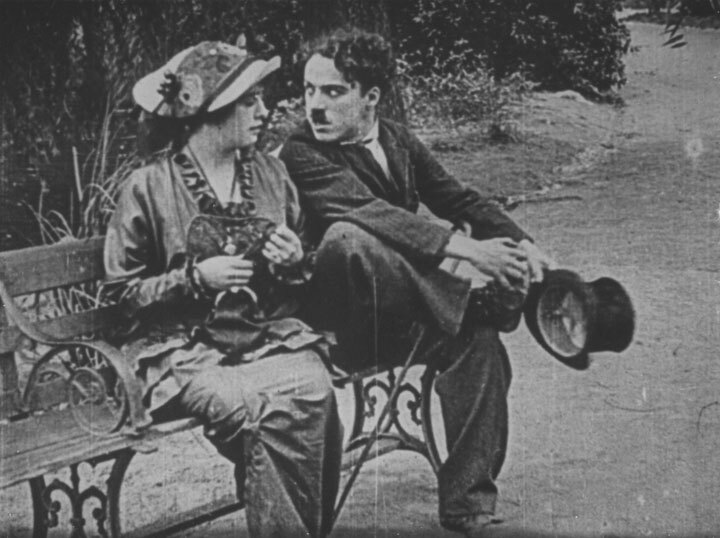 A few months later, Chaplin was first allowed to direct himself after an argument with Normand over how she stifled his creativity when she directed him on Mabel at the Wheel. The two quickly patched up their differences, and they were often paired during the remainder of Chaplin’s year at Keystone, including being cast as swindling sweethearts in the first full-length feature comedy, Tillie's Punctured Romance. Video Availability--Mabel’s Married Life is included as an extra on Image Entertainment's DVD release of Tillie's Punctured Romance (1914). The film as it currently survives can also be viewed in the embedded video above. Similarly Sauced Cinema--Chaplin next got plowed in The Face on the Barroom Floor (1914).